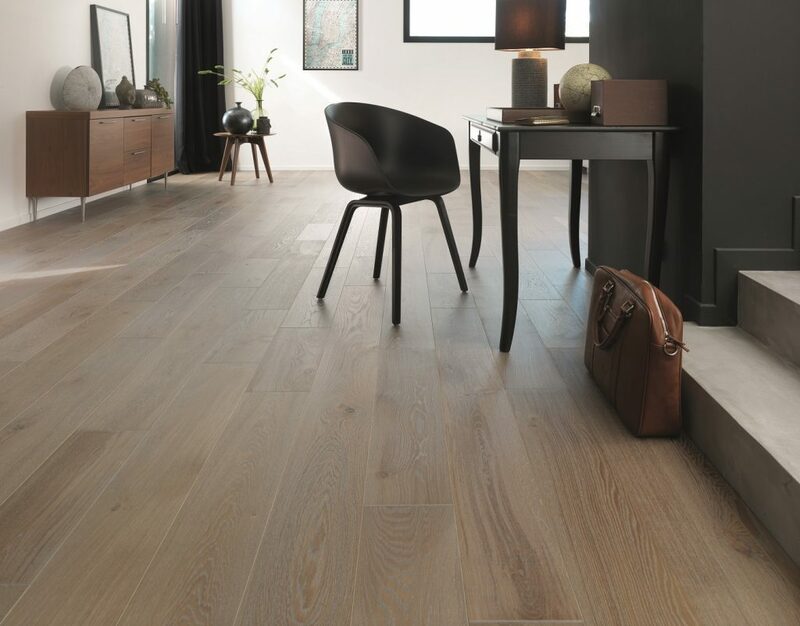 Real wood flooring is perhaps one of the most visually and practically important flooring solutions available and will allow you to create that stunning look you wish to create within your home or working environment. 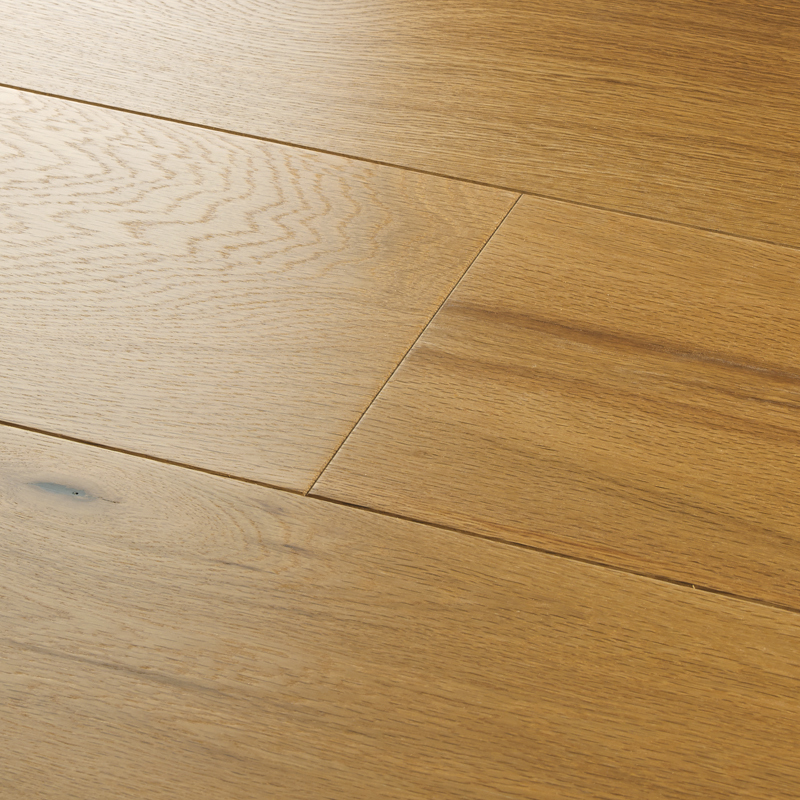 We work closely with renown wood flooring brands such as Kahrs, Boen, Woodpecker, Panaget, Atkinson & Kirby. Each of them offers a wide selection of quality products in oak, walnut and other species. The ranges include variety of board thicknesses and widths and herringbone design. 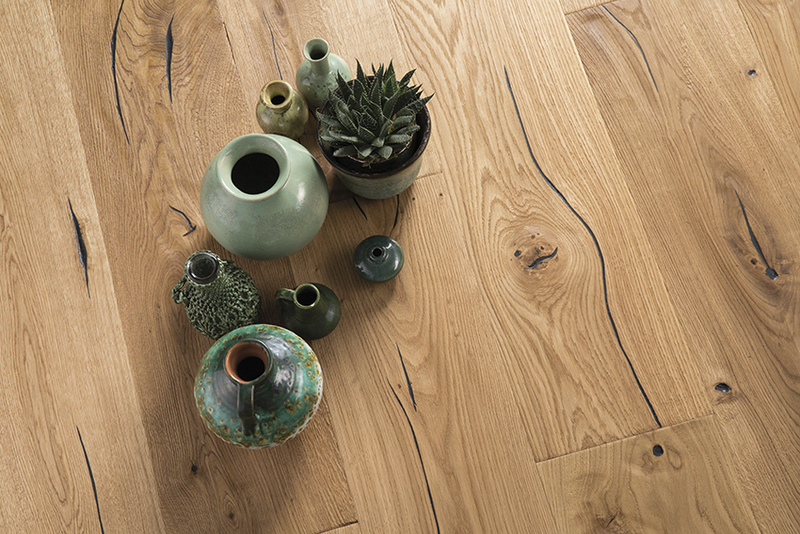 Incorporating quality, durability and timeless elegance, a real wood floor will enhance any home and comes in a vast range of qualities and styles. Our team of experts are always on hand to offer advice and guide you through the selection process. Please contact The Flooring Studio, Bridge of Allan for further details and prices.